The world of marketing planning and strategy has shifted dramatically since online has become the dominant place to build your brand. When it’s time to begin your marketing design, where do you start? 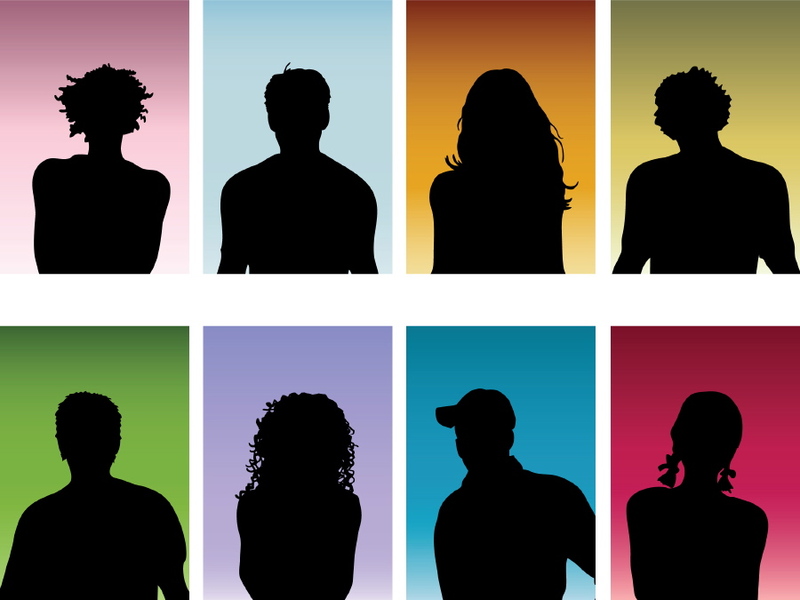 Begin your marketing design with your target audiences–Who are they? How do they find you? What do they expect? How do they choose? 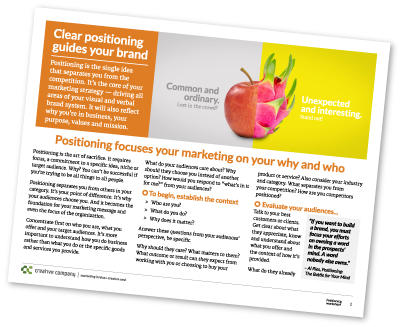 No matter which industry you’re in or what you’re offering, the foundation is always understanding your audiences–who they are, what they expect, how they choose. Today’s marketing design must include digital strategies, social media considerations, emails and tactics to draw visitors to your website. You’ve probably recognized that what worked in the past may not be having the same results. Trade shows, direct mail, vehicle graphics and print advertising still have their place, and can be very effective when tied to the online experience. But relying on “old-style” tactics is not going to yield the results you’re looking for. Marketing design starts with the audiences, because where they buy will guide how you choose where to focus your marketing investment. We’ve dubbed this critical spot the “point of choice”. It will drive all of your marketing decisions and get the biggest return on your budget. Then what is a “point of choice”? 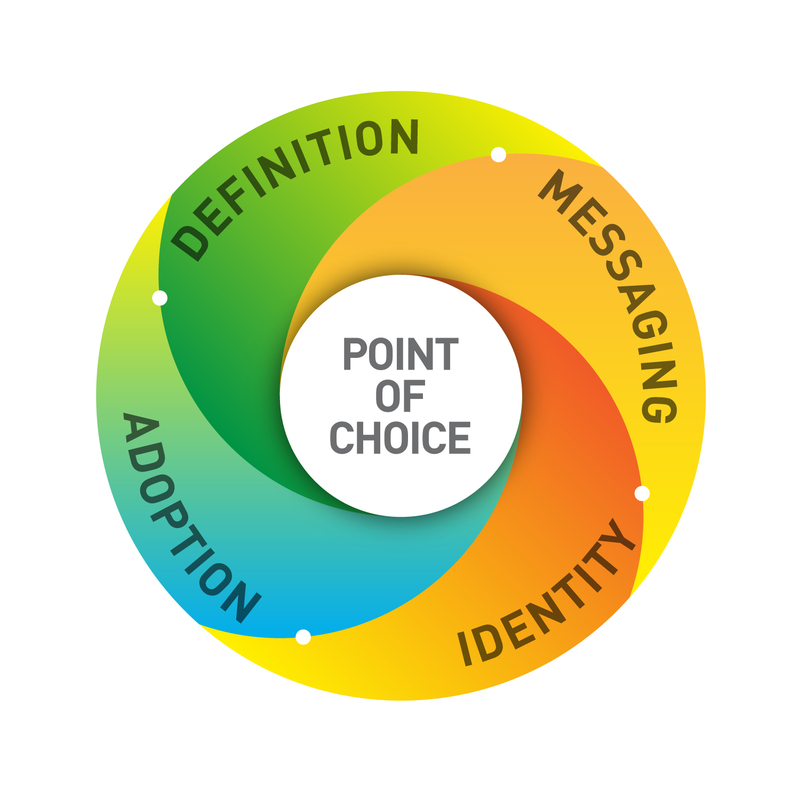 The point of choice is where and when your potential customer or client takes action. That action could be a click, a call, a referral, or whatever the next step is in the buying journey. People usually start the buying process when they’re looking for information, solving a problem or buying something new. They’ll visit a store and see a display (a point of choice), or go online to check reviews (a point of choice) or find a specific website (point of choice). They might see a sign, ad or billboard (point of choice) which sends them to a place or a website. Or they might find a promotion in social that inspires them to click through. (another point of choice). Today it’s tough to control or manage the buyer’s journey, because there are so many access points or places people can connect with what you have to offer. Social media. Website. Retail environment. Referral. Visit. Advertising. The points of choice for your marketing design will depend on what you offer, who your audience is and what they’re looking for. Where to start? Map out the buyer’s journey and identify where people take action. One way is to start from the end, the purchase. Where does that happen? Online? In a store? In a meeting? Or ? Then work backwards. How did they get there? What were the decision points to get to that final purchase? Along with understanding those decisions, you of course need to understand your audiences and what they’re looking for. Not just what you offer–a list of products or services–but the benefits and outcomes your customers or clients receive. We offer some help with the free download below. Discover your critical points of choice. Your marketing design will be better for it. And you’ll see the results you’re looking for.